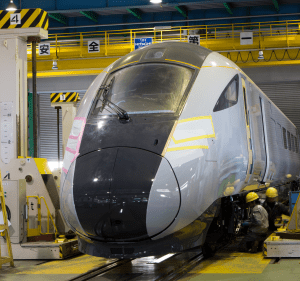 Hitachi’s plant in Japan has started work on the first two Class 802/2 bi-mode trains for TransPennine Express. 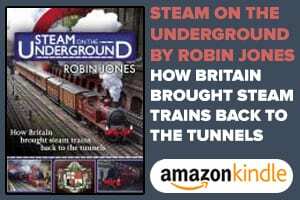 The two trains, Nos. 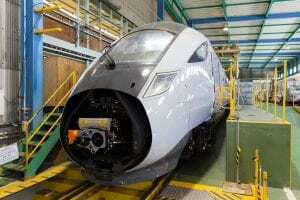 802201 and 802202, will arrive in the UK later this year and are expected to start main line testing in the summer. The remainder of TPE’s fleet will be assembled at Hitachi Rail Europe’s Newton Aycliffe plant in Co. Durham during 2018/19. Due to enter service in December 2019, the 19 five-car sets will work TPE routes from Manchester and Liverpool to the north-east of England and Scotland, replacing Siemens Class 185 DMUs and Class 350/4 EMUs. 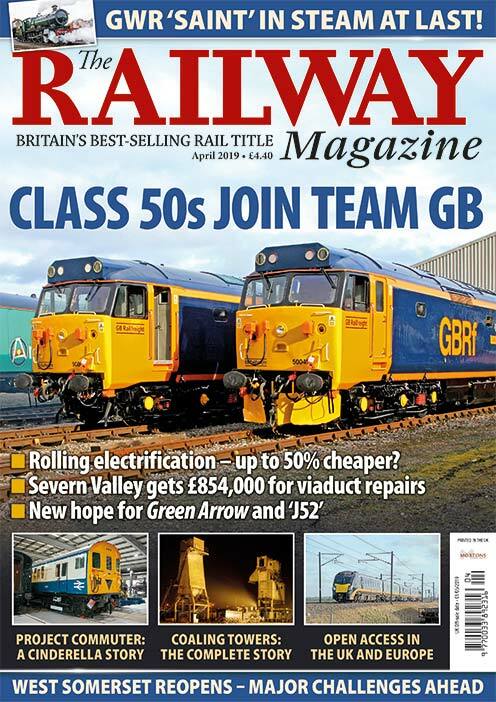 They will be maintained by Hitachi Rail Europe at its £80m depot in Doncaster, with day-to-day maintenance also taking place in Liverpool, Newcastle and at Craigentinny in Edinburgh. Along with the ‘Civity’ EMUs and Mk 5a locomotive-hauled sets being supplied by CAF in Spain, the ‘802/2s’ will add an extra 13m seats per year on TPE routes.